Understanding your Medicare benefits can be a complicated and confusing process. But it doesn't have to be. 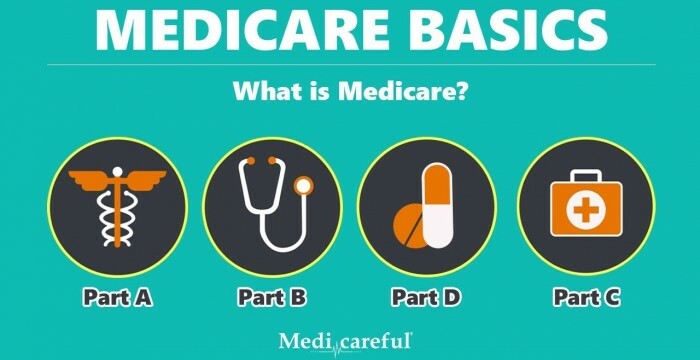 Here we give you a basic breakdown of the Medicare Parts A, B, D, and C, so you can spend less time figuring it out and more time getting covered. This entry was posted in medicare supplement and tagged how to find a medicare plan, medicare, medicare 101, medicare advantage, medicare explained, medicare part a, medicare part b, medicare part c, medicareful, PDP, Prescription Drug Plans, ritter, ritter insurance marketing, ritter medicareful, understand medicare, Understanding Medicare, what is medicare?. Bookmark the permalink.